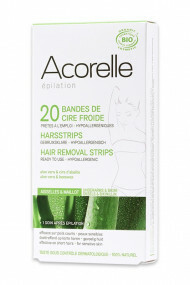 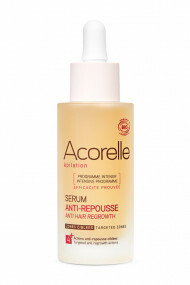 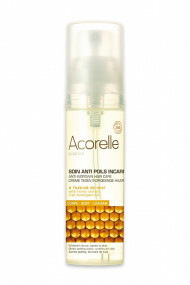 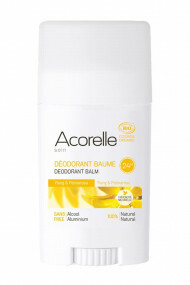 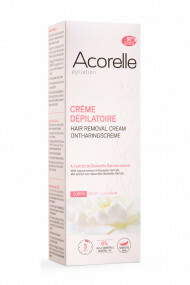 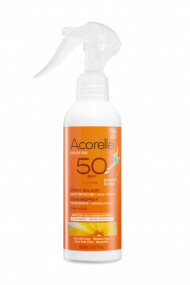 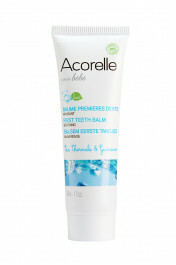 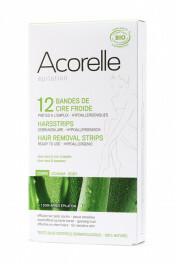 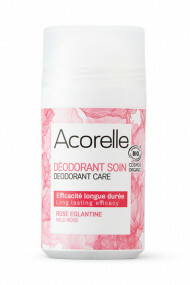 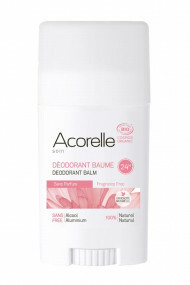 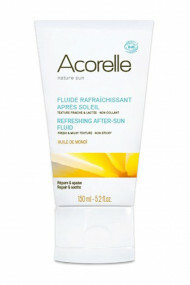 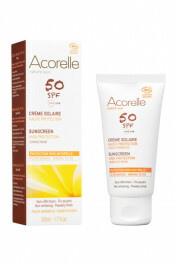 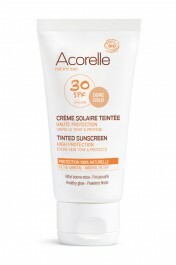 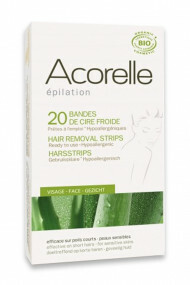 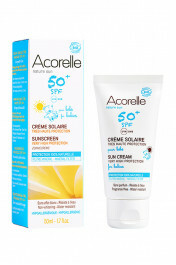 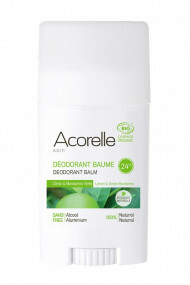 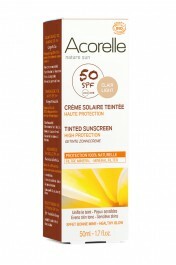 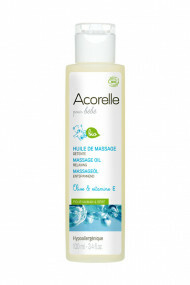 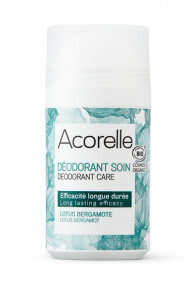 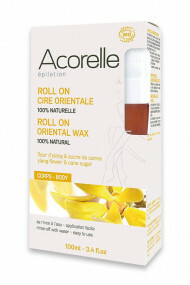 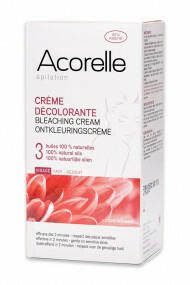 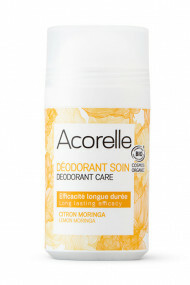 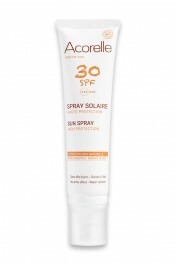 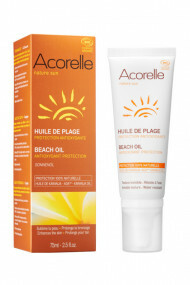 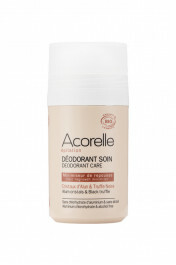 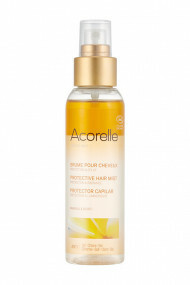 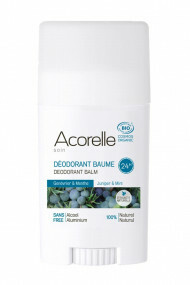 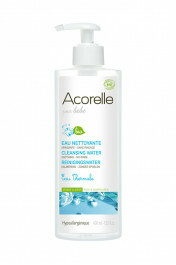 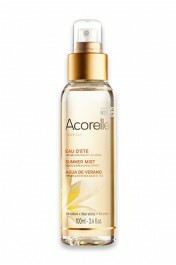 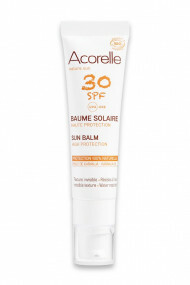 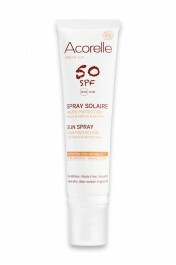 Acorelle is a french brand of organic and natural hair removal products and skincare cosmetics. 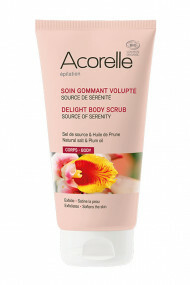 They are formulated to satisfy people who are concerned about well-being, health and beauty as well as environment. 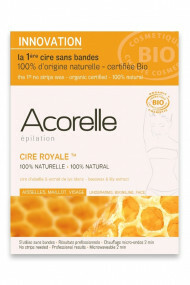 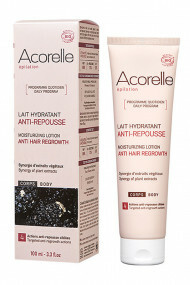 Why Ayanature likes : The brand Acorelle is a pioneer in the field of organic and natural hair removal care. 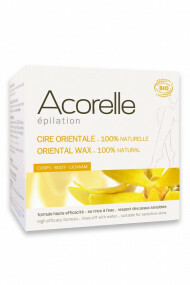 It provides a wide range of basic and specific products : oriental wax in jar, roll-on wax, wax strips, and even the exclusive natural depilatory creams and organic hair growth inhibitor skincare.